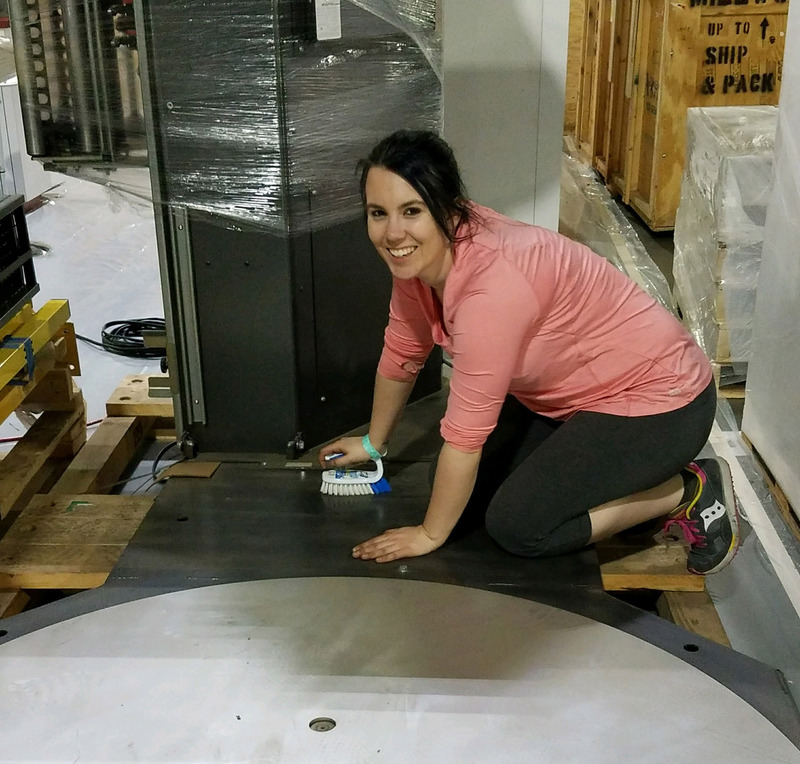 Paige Greene was awarded a full ride scholarship to ExhibitorLive training through Material Handling Institute that will be used to help complete her Certified Trade Show Manager certification. This money will cover the cost of an upcoming ExhibitorLive! event in Las Vegas she will attend at the end of February. Once she completes all necessary courses, she must pass an extensive and comprehensive test and then present a portfolio of her work as a trade show manager. "I couldn't believe it when I received the email last week. I'm honored to be recognized for this scholarship," Paige said. "It will help me to get further in the certification program - something I've been working on for more than two years." As the manager of Millwood's tradeshow exhibits, Paige started the certification program in 2016.This scholarship will allow her to finish the remaining coursework in February before she begins preparing for the final exam and portfolio. "I especially want to thank MHI for offering me this opportunity- the ProMat and Modex shows are where I learned the majority of what I know about trade show management," said Paige. "To be recognized and supported in those efforts is so indicative of how they treat their members."